SHANGHAI - The U.S. 7th Fleet flagship USS Blue Ridge (LCC 19) arrived in Shanghai for a regularly scheduled port visit May 6, during its 2016 patrol season. 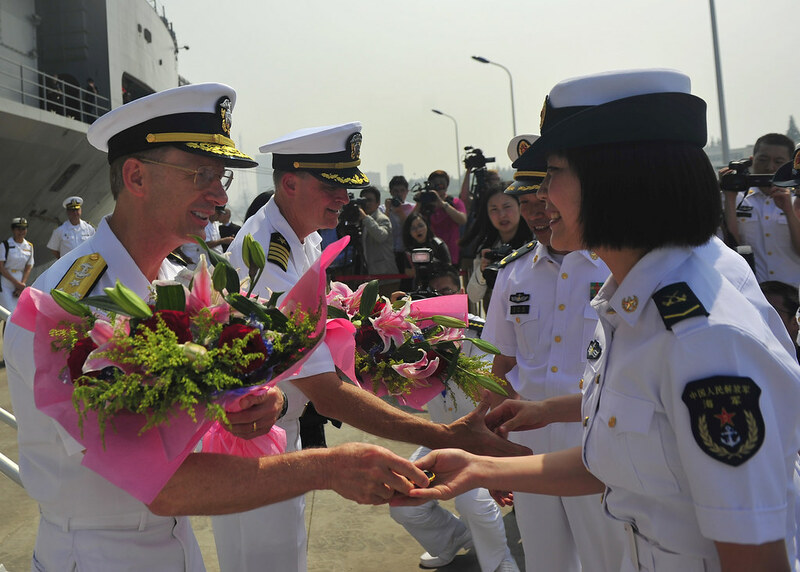 Shanghai is one of several port visits during Blue Ridge’s 7th Fleet patrol, which has included India, Singapore, and the Philippines. The Blue Ridge team consisting of more than 900 members, including embarked 7th Fleet staff, Marines from Fleet Anti-terrorism Security Team Pacific (FASTPAC) and the “Golden Falcons” of Helicopter Sea Combat Squadron 12 is currently on patrol. Sailors and Marines will play basketball with their Chinese counterparts in a friendly inter-navy basketball game. The crew will also have the chance to experience Shanghai through various Morale, Welfare and Recreational tours. “We plan on playing and interacting with students at the school to not only engage the local community, but strengthen our relationship with the PLA (N) Sailors,” Religious Programs Specialist 1st Class Brian Jewell said. 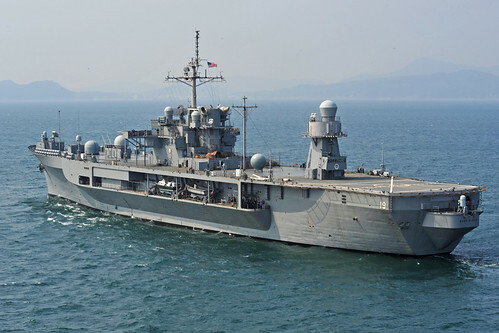 Blue Ridge has been forward deployed to Yokosuka, Japan for 36 years. As the flagship for Commander, U.S. 7th Fleet, Vice Adm. Joseph Aucoin, Blue Ridge is vital in maintaining partnerships in the Indo-Asia Pacific.